Today I am going to review one of my favourite products —Olay Natural White 7 in one fairness cream . 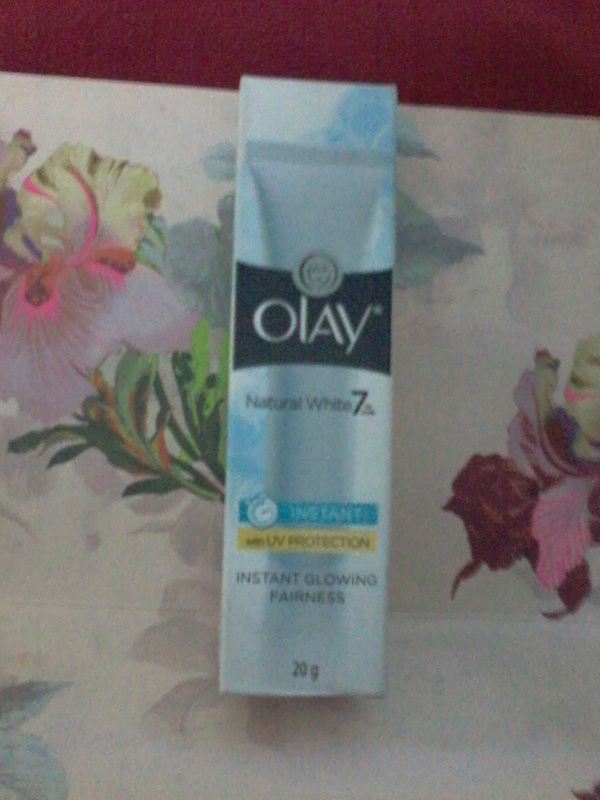 I have used several day creams starting from age old Fair n Lovely to todays top brand skin care products available in Indian market but I found this Olay cream too good and suitable for my skin type. Since I have a oily skin I have to be careful before choosing any skin care product specially for my face . A little negligence can cause pimples and acnes . So I try to choose product which are suitable for oily skin and nourishes the skin without making it too oily . 3.Reduces appearance of dark spots . The cream contains vitamin E , Pro vitamin B5 , Vitamin B3. Comes in a tube from which cream can be easily taken out and applied on face . Its travel friendly too , one can easily carry the tube in hand bag . Expiry date 36 months from date of packaging . The cream is white in colour , can be easily applied on face , spreads easily and gets absorbed quickly in the skin without leaving any patches . 1.Does not makes the skin oily . 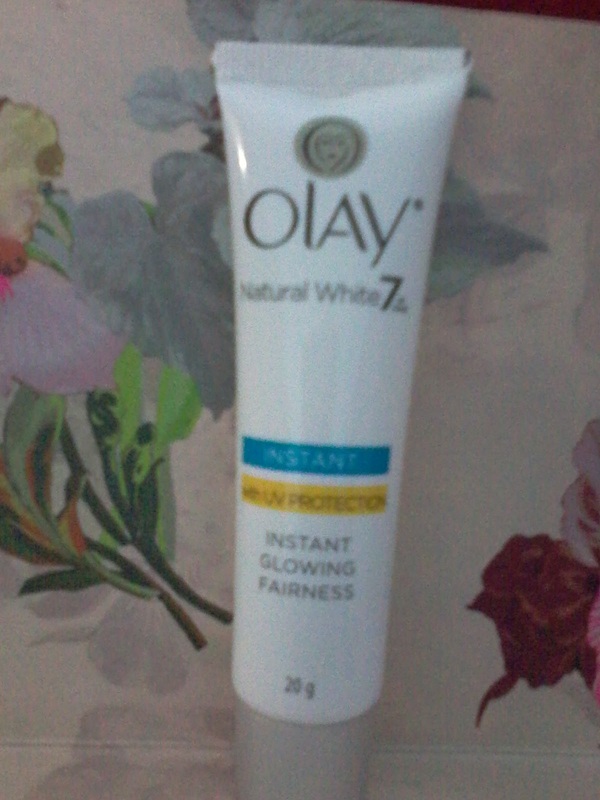 4.Has SPF so protects from harmful UV rays. 6.regular usage improves skin tone. 7.Expiry date is 3 years or 36 months from the date of packaging . 1. SPF value is not given . 2.Ingredients are not given in detail only written contains vitamins E, B3, B5. My experience with this product is good , would recommend this to every one specially for oily skin . Amazing review!! Liked it a lot….